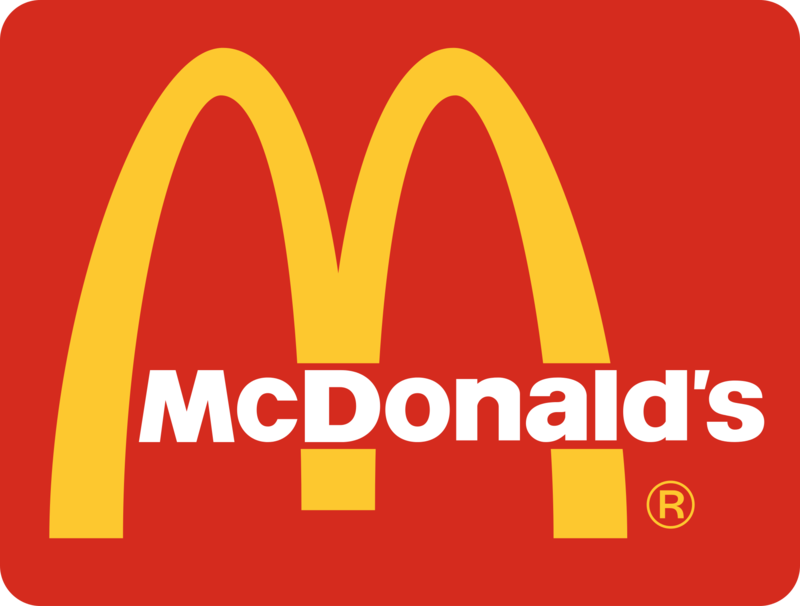 Dine Out for ABOB – McDonald’s!!! When: Wednesday, January 18th What Time: 4 – 8pm Where: Homer Adams Parkway McDonald’s What’s Up: 15% of total sales will be donated to the Alton Band and Orchestra Builders! No Flyer necessary. Tell all your friends, neighbors, etc. 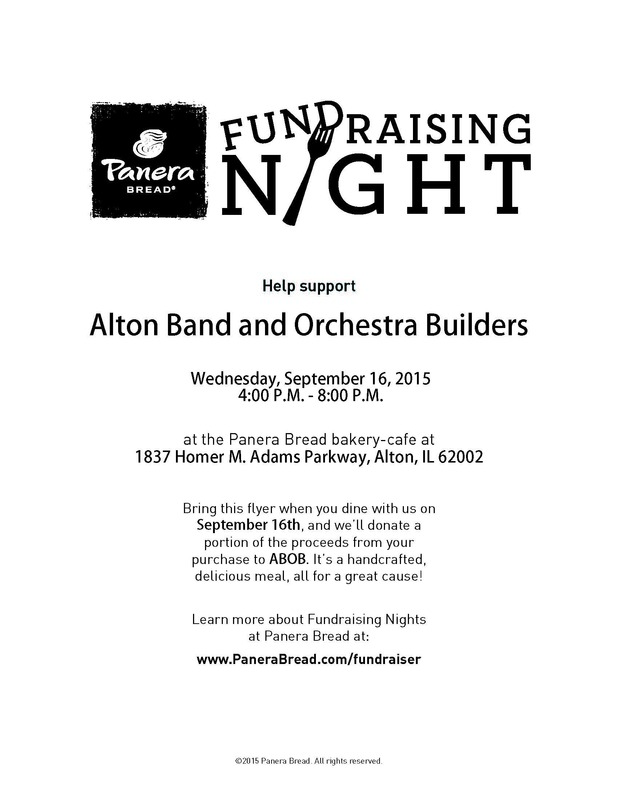 Wednesday September 16th from 4-8pm, ABOB is hosting a fundraiser at Bread Co. Bring this flyer when you dine with us on September 16th, and they’ll donate a portion of the proceeds from your purchase to ABOB. It’s a handcrafted, delicious meal, all for a great cause!